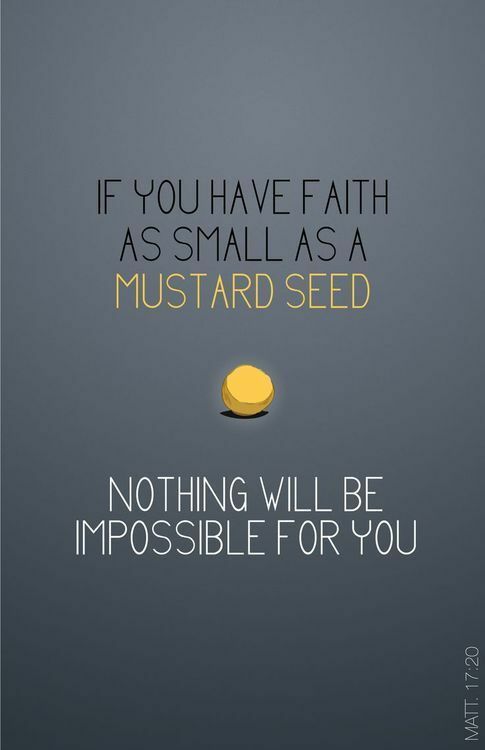 When we are given the gift of faith, it is as small as a mustard seed. 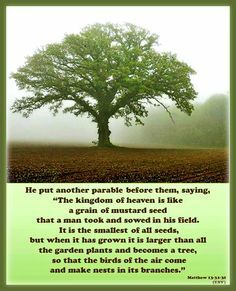 We are to nurture it until it grows into a tree that the birds of the air can nest in. Happy Sunday.